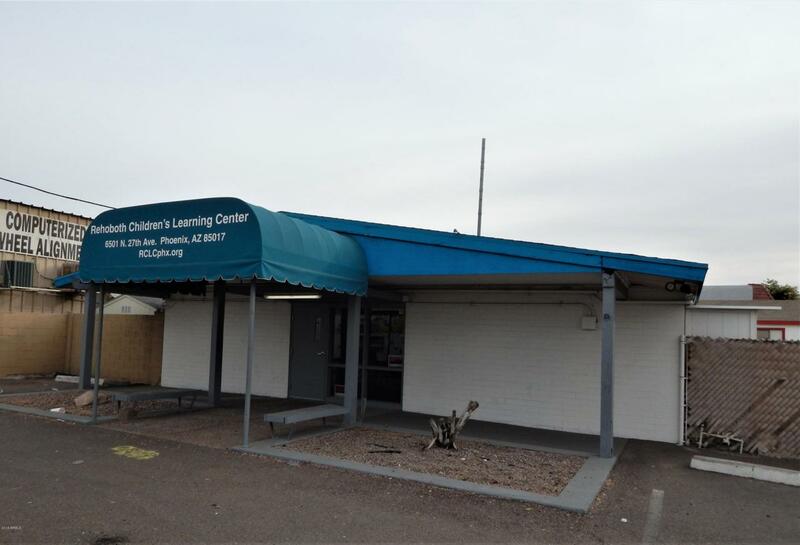 Incredible opportunity to purchase this 3,620 SF facility on a 14,968 SF (0.34-acre parcel) in Phoenix! 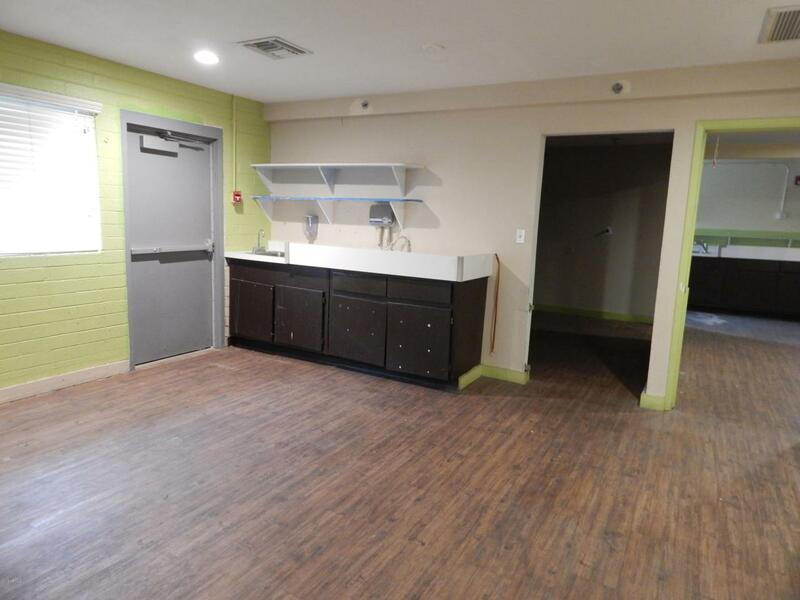 Comprised of a 2,484 SF masonry building, fully built-out as a daycare center, and a 1,136 SF affixed prefab structure which can be used as an additional classroom or office space. 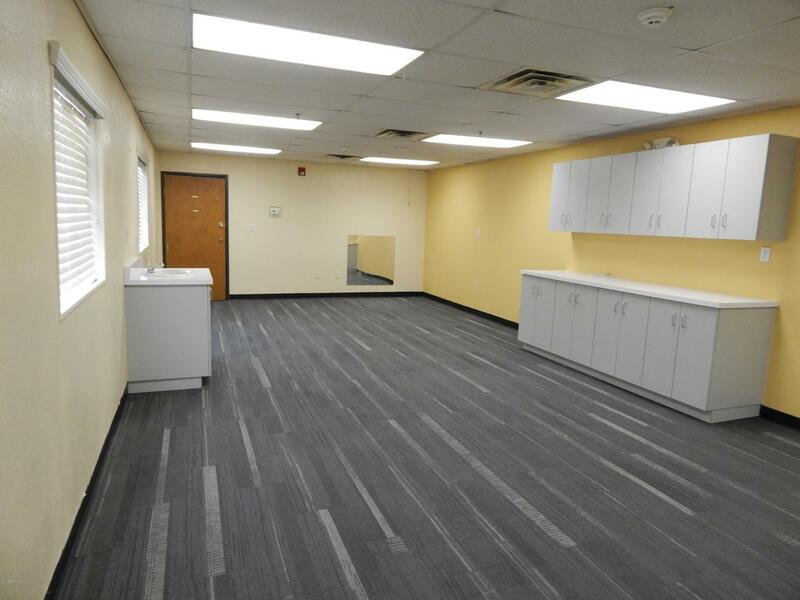 This property can easily be modified to meet your business needs. 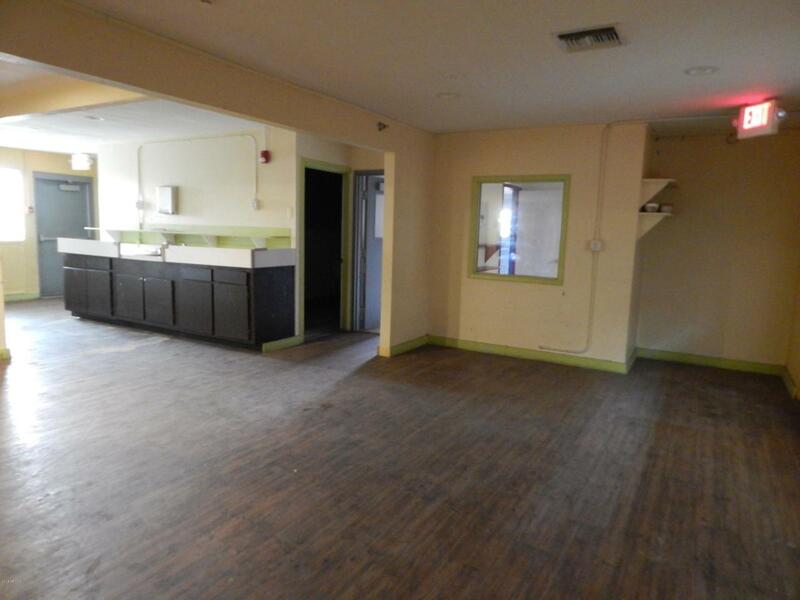 Offering a kitchen, a covered play yard, seven parking spaces and Street Frontage! Ideal for daycare, after school programs, preschool, retail, or a Montessori school. Great location within one mile of the I-17 Fwy, and close proximity to GCU!